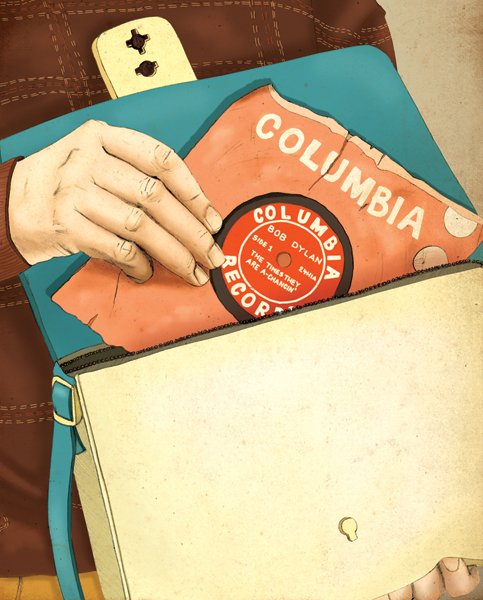 Graham Humphreys has produced this illustration for Arrow Films to mark the release of 'Kentucky Fried Movie'. The cult 1977 movie made by the Zucker brothers, who found commercial success with 'Airplane', 'The Naked Gun' films.Directed by the legendary John Landis, it is a loose collection of sketches and spoofs, in the manner of Monty Python. 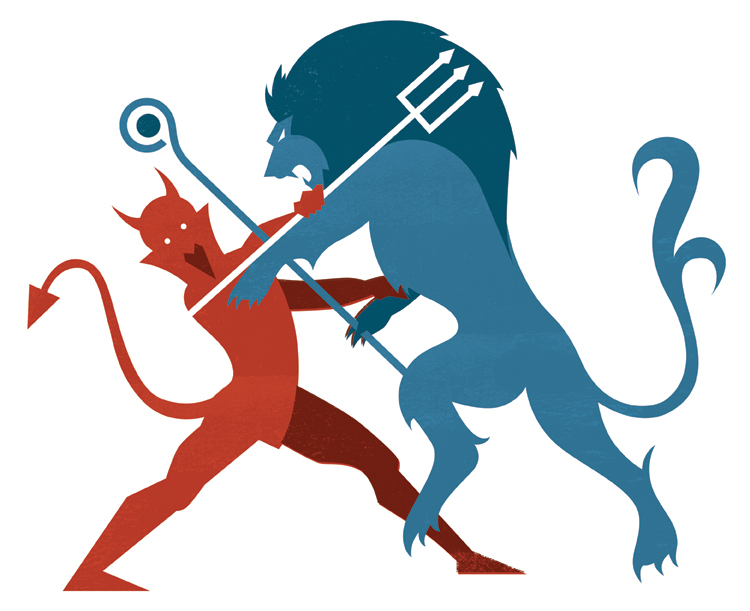 Samara Andrews has produced this wonderful new illustration for S Magazine this week, for their short story feature. 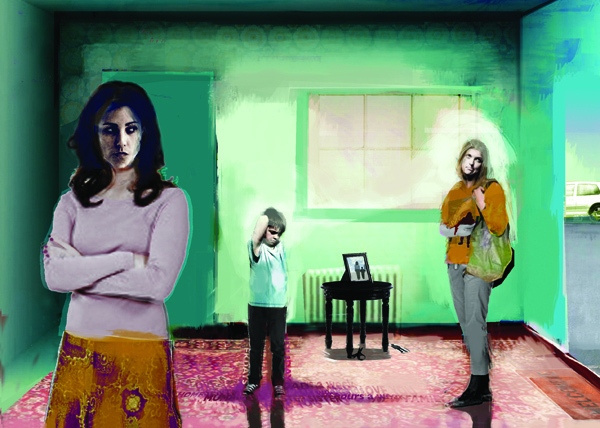 David McConochie produces a new illustration for S magazine's fiction page entitled 'The Stepmother'. 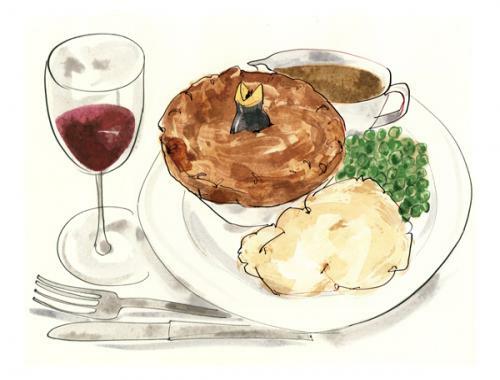 Louise Morgan produces new illustration for a restaurant menu.